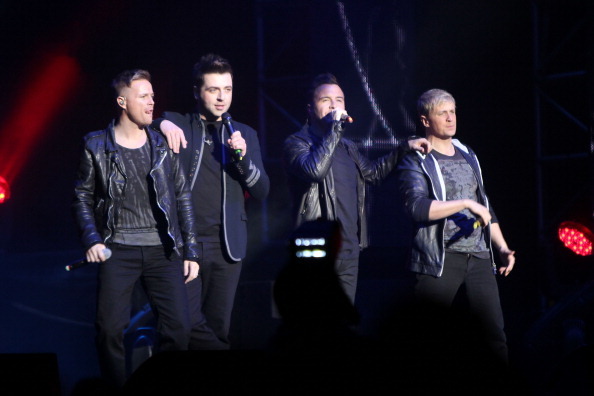 WESTLIFE have acres of footage that will never been seen. The mischief by the manband, whose last single Lighthouse is out now, is staying firmly locked away. Nicky Byrne, 33, told me: “I’ve filmed everything from our first auditions so there’s a lot of footage. To get a personalised copy of Westlife’s parting Greatest Hits album, log on to mixpixie.com.